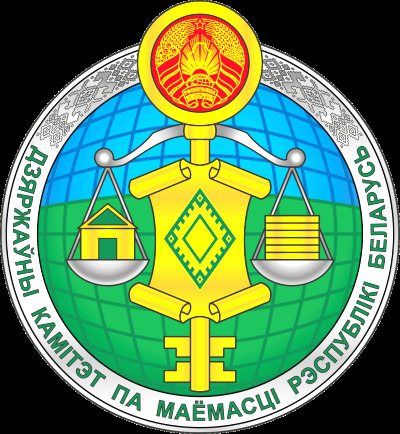 The State Committee on Property of the Republic of Belarus was established in line with decree No.289 that the Belarus President signed on 5 May 2006 to incorporate the State Property Fund of the Economy Ministry into the Committee for Land Resources, Geodesy, and Cartography under the Council of Ministers of the Republic of Belarus. Council of Ministers’ resolution No.958 of 29 July 2006 specifies the main responsibilities of the State Committee on Property which include implementation of a unified state policy with regard to land relations, geodesy and mapping activities, naming of geographical objects, state registration of real estate, real estate rights and deals, property relations (including management, use, privatization, appraisal and accounting of the property in the ownership of the Republic of Belarus) except for the privatization of residential premises of the state housing fund. The Committee is also tasked with keeping the relevant registries, cadastres, and inventories.